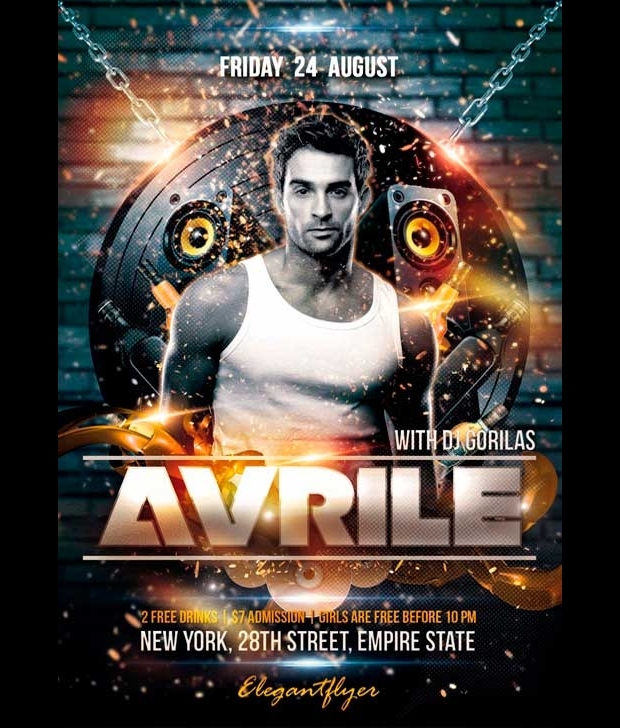 The contemporary DJ events in the musical nights need appropriate promotion. 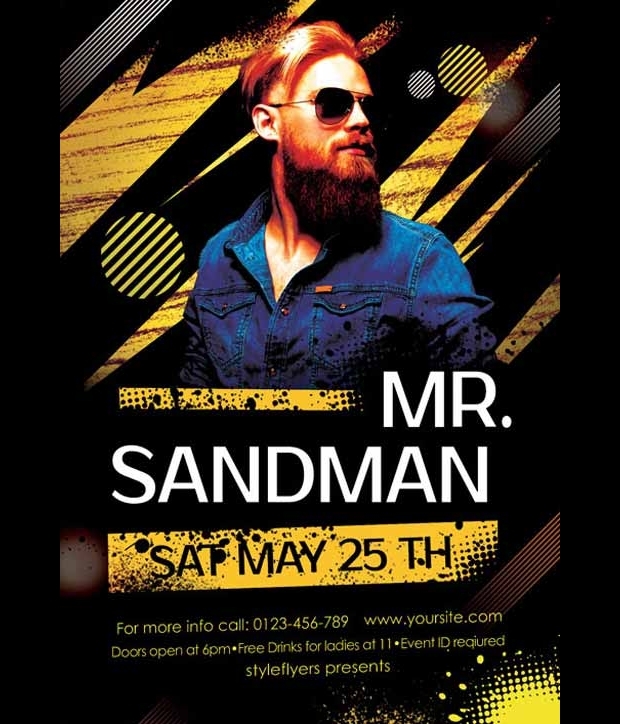 The advertisement in the mode of posters and flyers can be a very fruitful way to attract attention of the music aficionados. 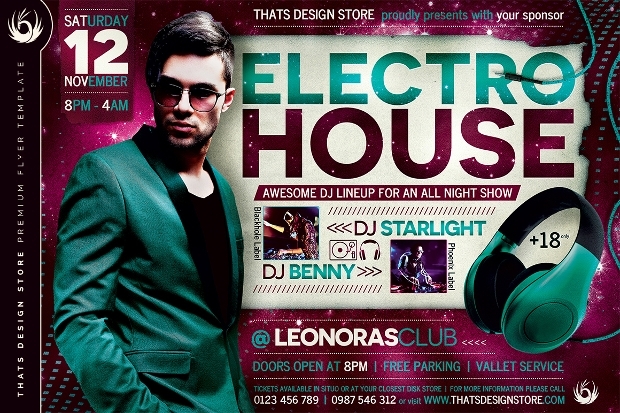 The design of the DJ flyer must be epic and should match the genre of the music. 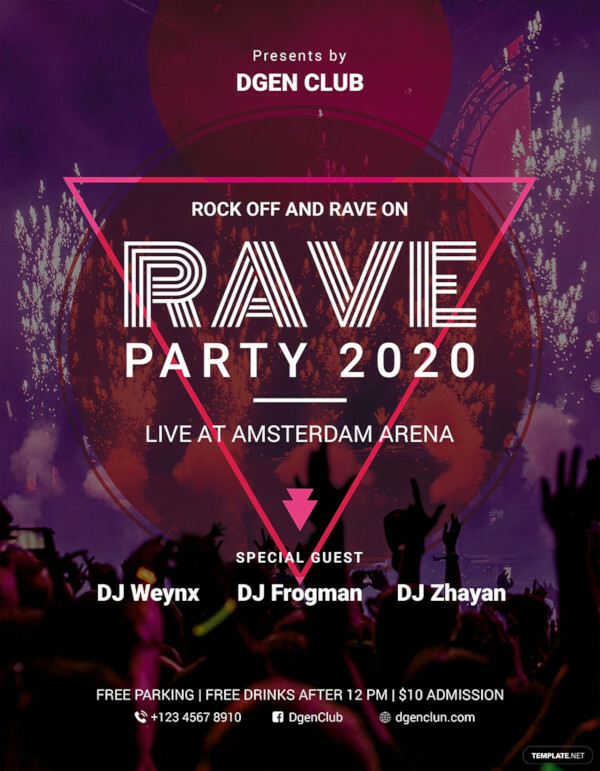 Check out the suggestions below for mind blowing flyer and poster design to generate huge mass in the program. 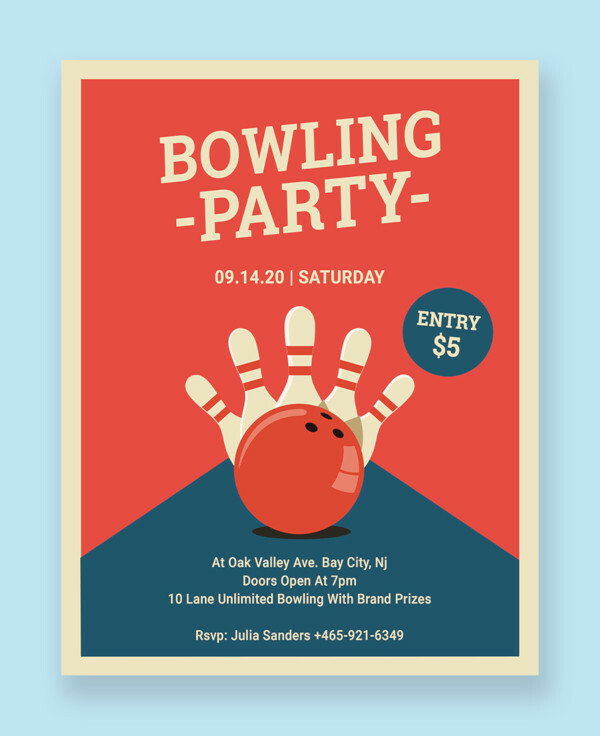 The templates are absolutely easy to edit and can be used to promote the event. 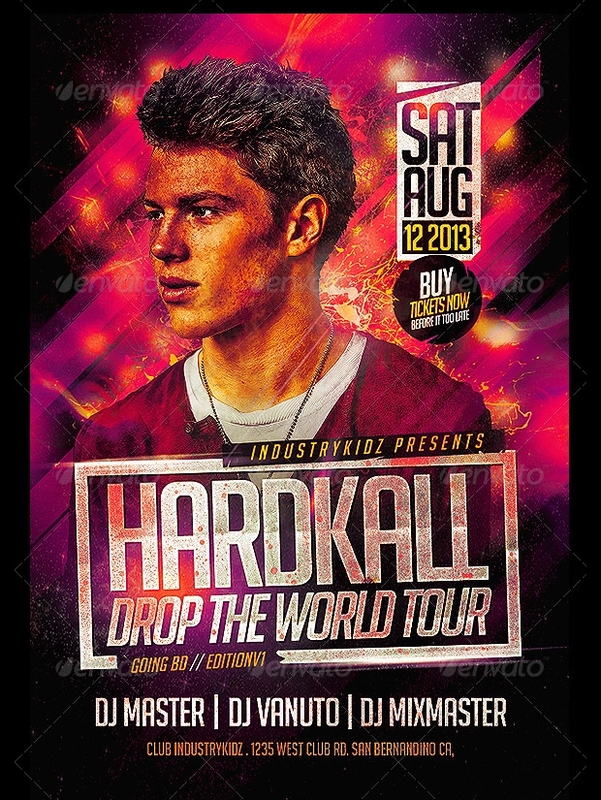 This is a dashing DJ flyer design to go with. There are 2 PSD files that are very easy to change the labels and edit. The template is available in proper layer division. Change the names and it is ready to be printed and used. 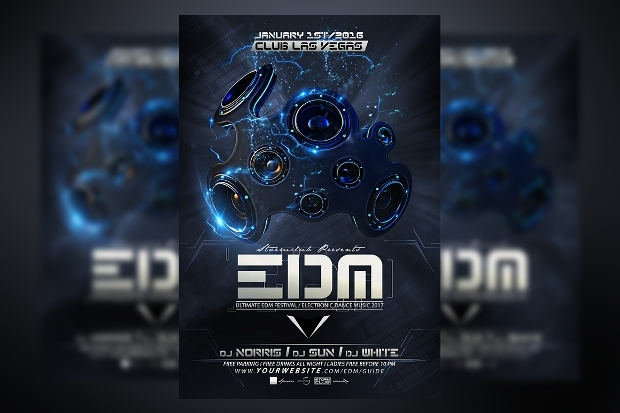 This is an apt DJ flyer PSD file that can be used to promote a show. 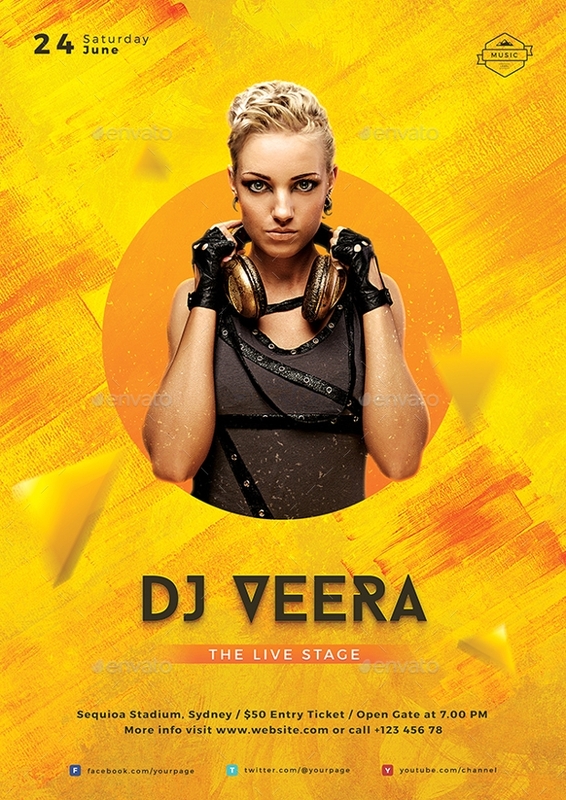 In fact the design is so versatile that it can be used for album promotion also. The picture of the model is not included but the files are layered properly. 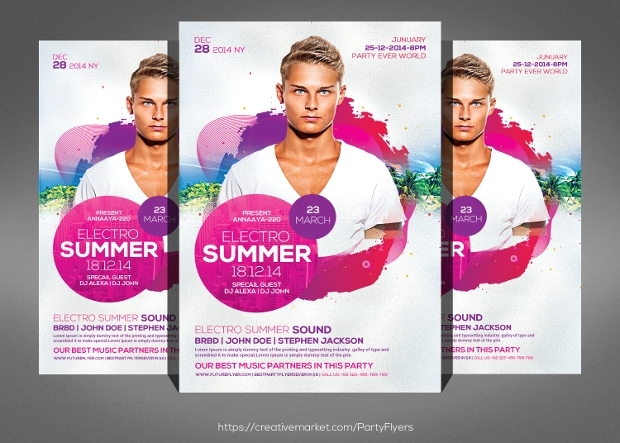 The PSD file of this theme is apt for summer parties. 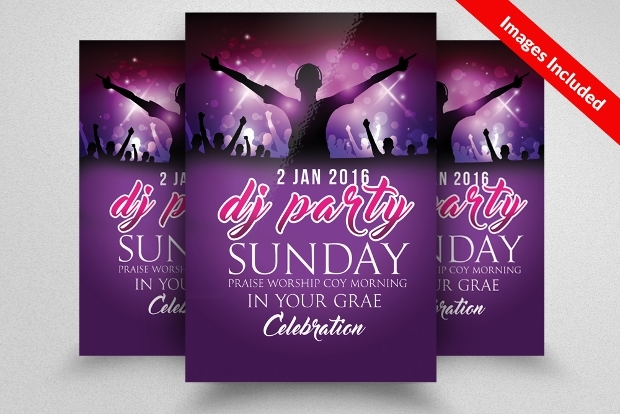 It can also be used for creating nice flyers for DJ programs. Images are not included in the package and files are absolutely editable. 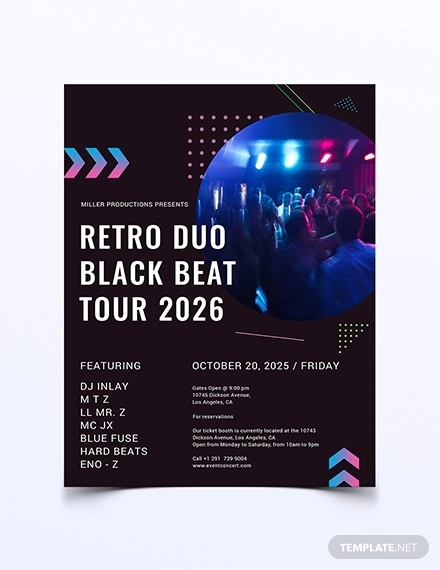 The set contains two types of DJ flyer designs for Music clubs and events. The model pictures are not provided in the package and all files are absolutely editable with Photoshop CS 3 or higher. The package contains a PSD file without the model pictures. The background has A4 size shape and the labels are easily editable. 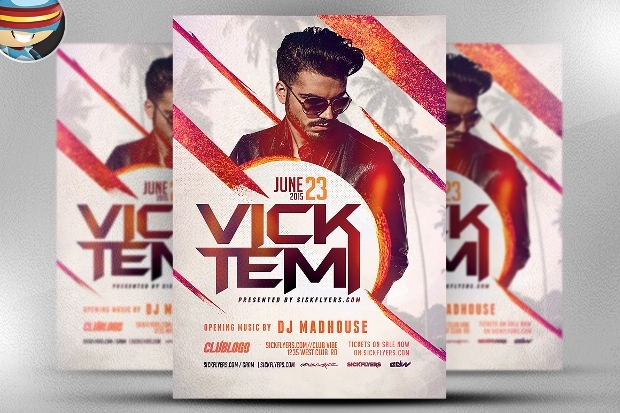 The dashing colored template can be used to design flyers and promotional ads of music parties. 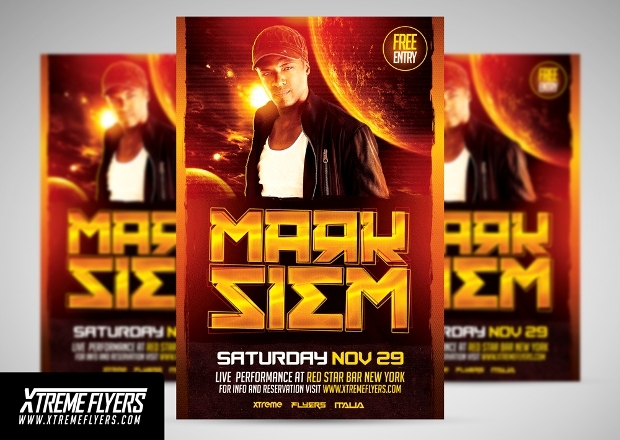 This DJ Flyer template contains high graphical designs of 300 DPI and the size of the posters is 4” x 6”. The text and labels can be easily edited. The package contains a guidance file too. 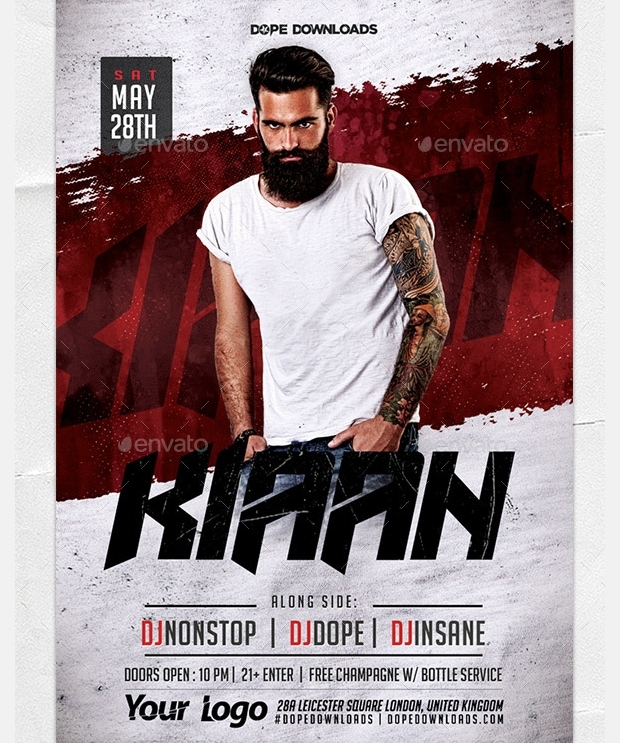 It has two 100% editable PSD files of catchy graphic design. 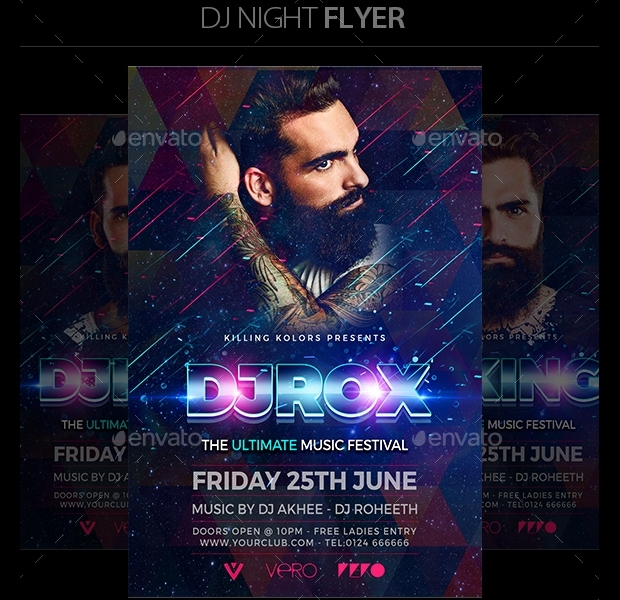 The files are well organized layer by layer and can be used for DJ flyer or ad creation. 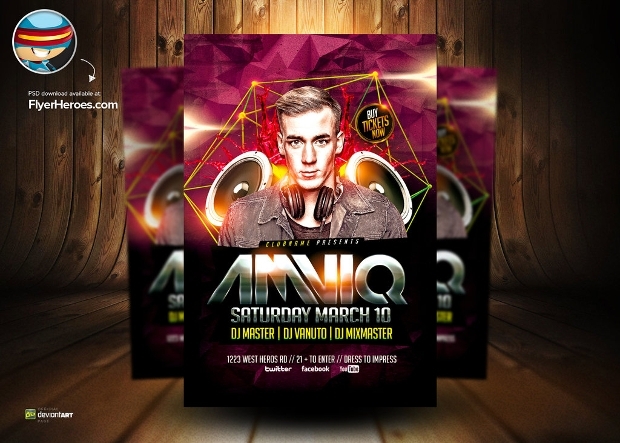 The PSD files are of high quality and 4” x 6” size. 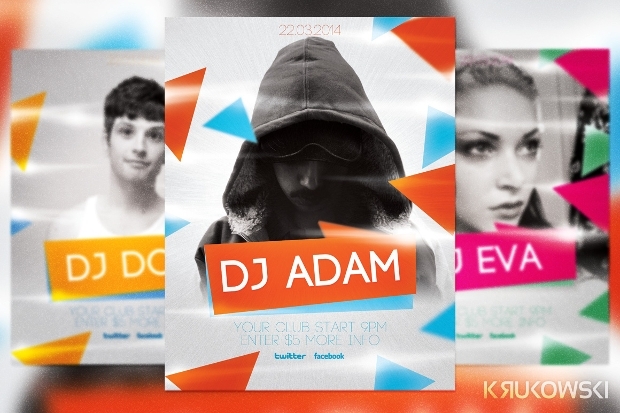 The PSD files are properly layered and has high resolution comic like graphic presentation. 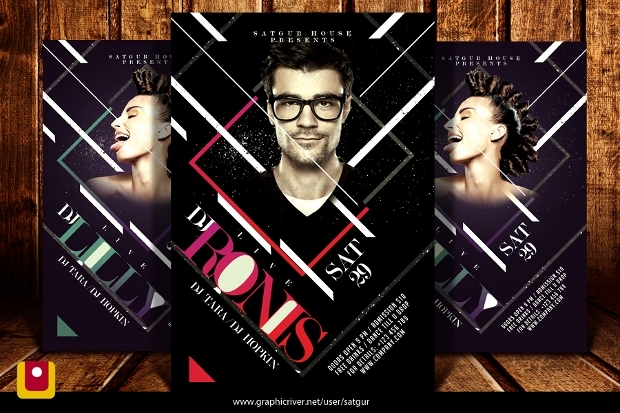 The PSD files are specially made for DJ and music tours. 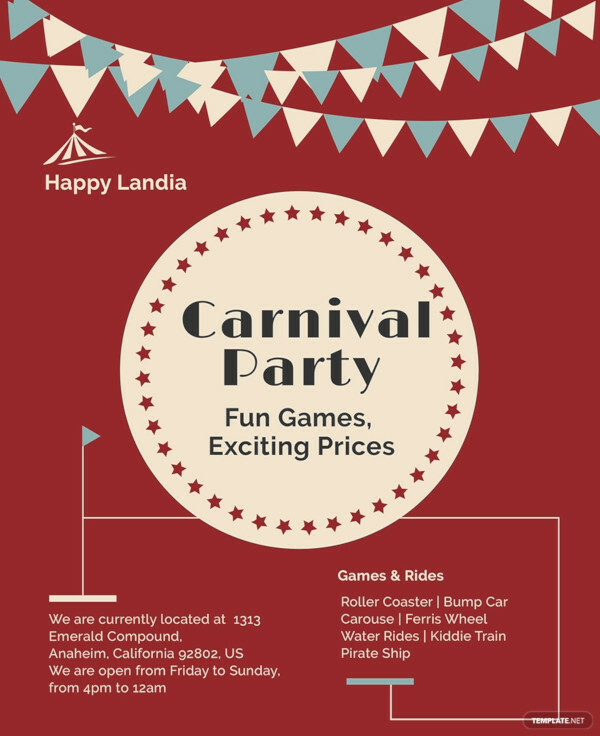 It has got 2 different versions to create flyers and posters. 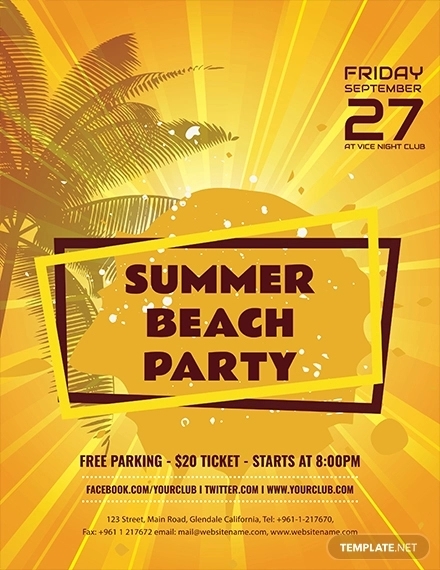 This flyer design is particularly best to create summer DJ parties. 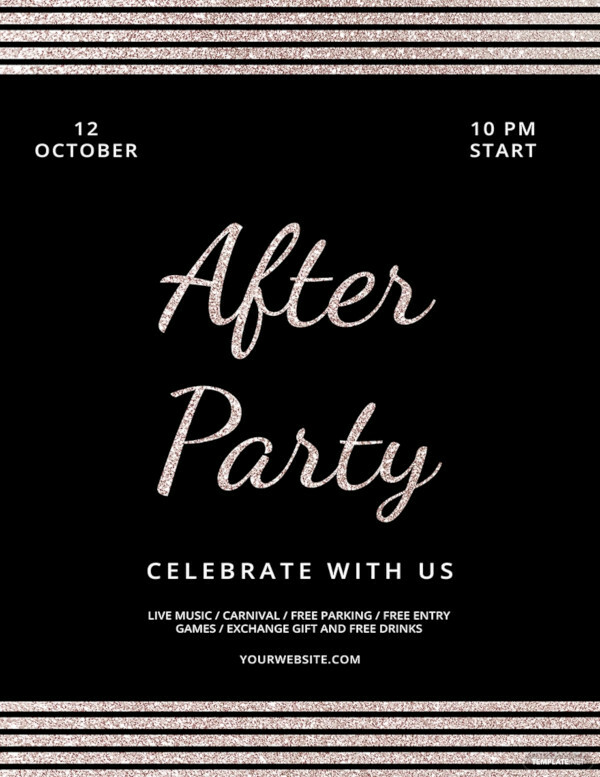 The design is well organized and the template can be easily edited as per requirements. It has got free fonts with the package. 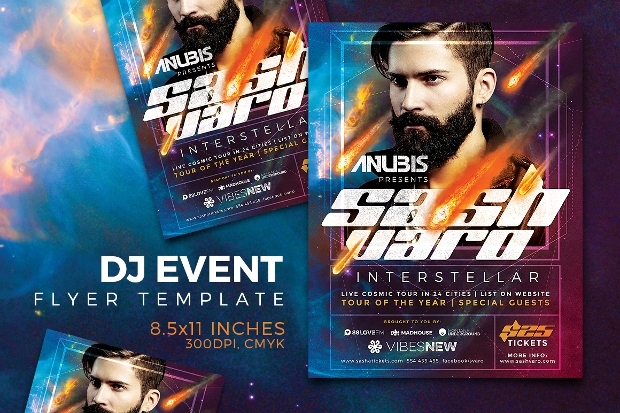 The DJ Flyer templates are of A4 size with high-resolution canvas type finish. The 300 DPI image resolutions will help to design great flyers and posters with great depth and precision. The models are not included in the pictures and there is a PDF help file for guidance. 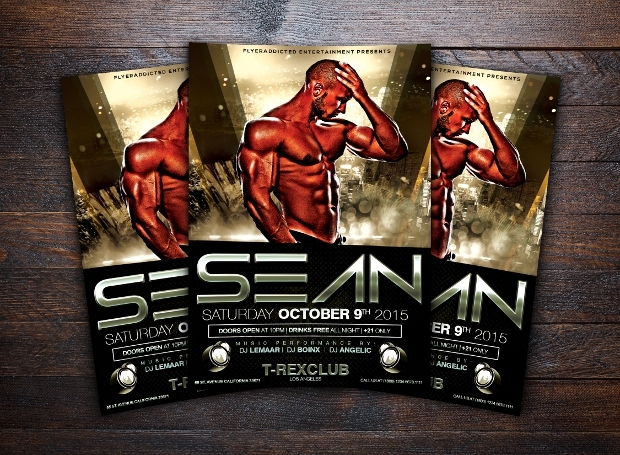 As astounding the program will be the posters and flyers must be dashing too. 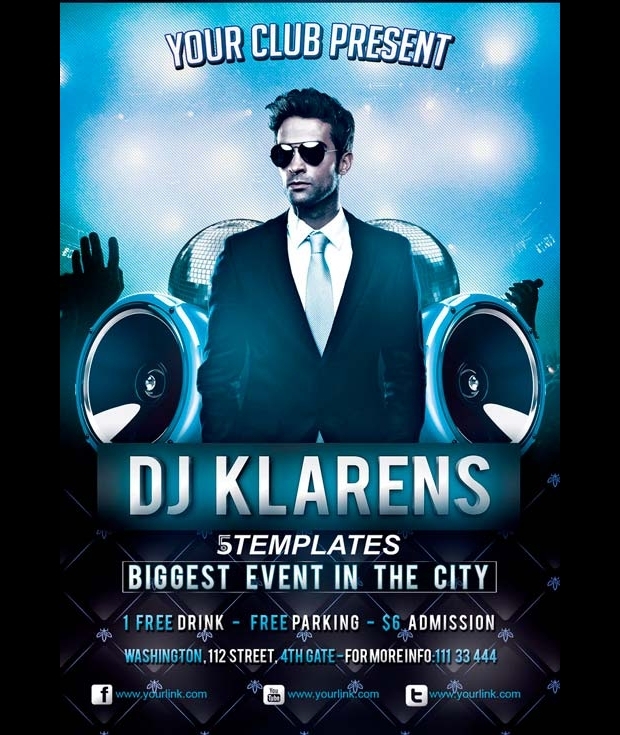 The DJ flyers that will be created by using the above-mentioned templates will create a tremor in the fan world before the program. 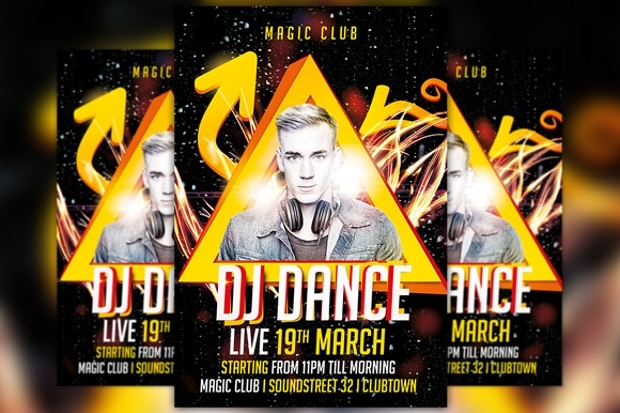 Choose the right design as per requirement and develop a great flyer for advertisement.